Dy. General Manager (Maintenance) at Styrolution ABS (India) Ltd.
Life member in society of power Engineers. Auto-cad Drawing, MS project and Presentation. Planning and scheduling for Project, shut down and Maintenance jobs. No. Of Childs :- Two. 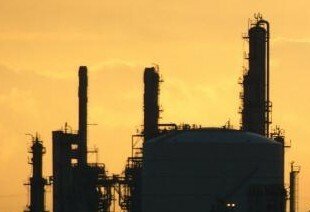 Petrochemical process industries manufacturing ABS Plastic. Head of Maintenance department looking after Plant Maintenance, Utility Operation, Project Execution & Site Improvement. 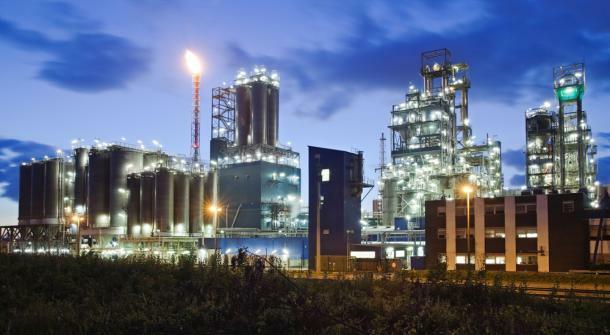 For Methyl Ethane Keton plant looking after overall engineering functions. Joined plant during Project stage & handled Plant project Execution, Utility operation, Captive Power plant, Plant Maintenance with Renovations & two major expansions. Reporting to G.M. ( Tech. ) & above. 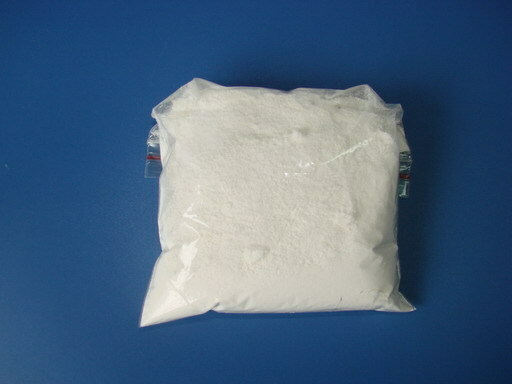 Handled Project Executive on Bulk Drug Plant for manufacture of Sulpha Methaxazole & Sodium Methoxide. Also looking after Plant overall Maintenance & Utility Operation. Project Execution of Bulk Drug Plant for Manufacture of Sulpha Methaxazole & Sodium Methoxide. Also Looking after Plant Expansion work, Utility operation & Plant Maintenance. Practical Exposure to state of art Technology & various major plant & Utility equipment. 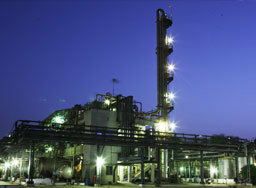 Maintenance & Revamping of process plant for Naptha Cracker expansion.